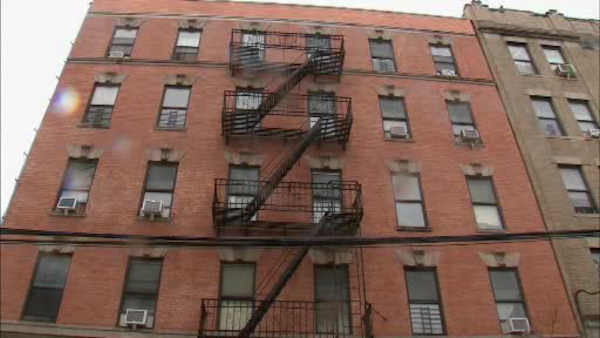 NEW YORK (WABC) -- A man was found fatally stabbed early Monday in a Bronx apartment. At about 5 a.m., police responded to a 911 call of calls for help inside of 1291 Hoe Avenue. Arriving officers found a 42-year-old man with stab wounds to the chest and head. EMS also responded and took the man to St. Barnabus Hospital, where he was pronounced dead. So far there have been no arrests as the investigation continues.